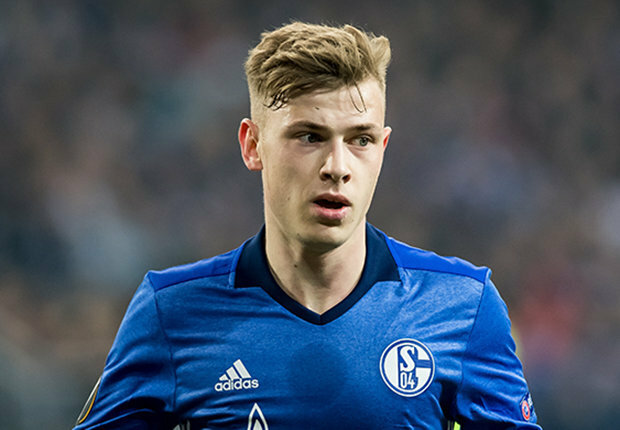 Arsenal Boss Wants More Signings, Set Eyes On Max Meyer. Arsenal boss Unai Emery is being busy since he took over from Arsene Wenger in May. The former PSG manager has been involved in five successful dealings this summer but that seems not enough for the manager, who is aiming to win the Premier League trophy with the Gunners for the first since 2004. In one of his discussions with the press last week, the Spanish international said he is satisfied with the quality of players present in his squad but he revealed there could be one or two additions before the close of the current transfer window. With his decision to add at least two players to his squad, the Emery is being linked with a move for Germany international young attacking midfielder Max Meyer, that’s according to Transfermarketweb. The media outlet are claiming that the boss is impressed with the youngster’s performance for Bundesliga side Schalke throughout last season and he wants Arsenal management to sign him next season. 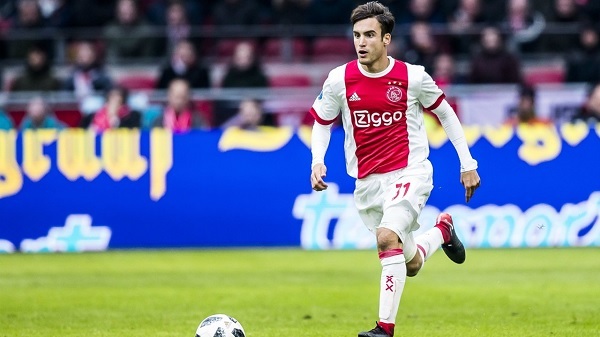 The 22-year-old is presently a free agent after leaving the club due to their uninspiring run of results which left them fighting for a place in the League next season. 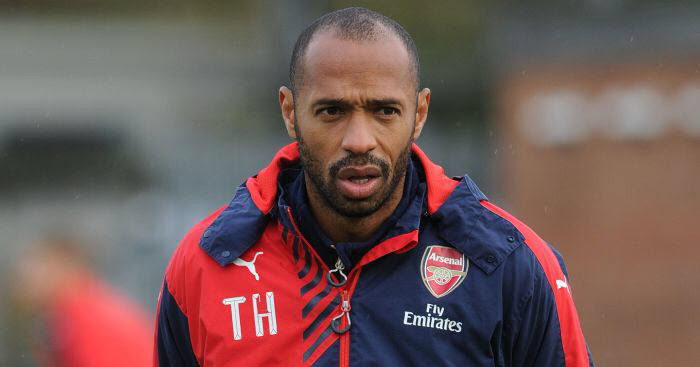 The Gunners will need to compete with Liverpool if they must capture the player’s mind this summer. The Reds are actively in the race for his signature, knowing well that they need not to pay any fee for his signature as results of his ‘free agent’ status. Klopp has completed just two signings so far and he will be hoping Meyer’s signature make it three in coming days.